April 11, 2017 - Happy birthday to our own Teddy Bear Bruce Katz! Thank you for sharing your 60th birthday with the residents of MorseLife, Inc. and making their day as special as yours. 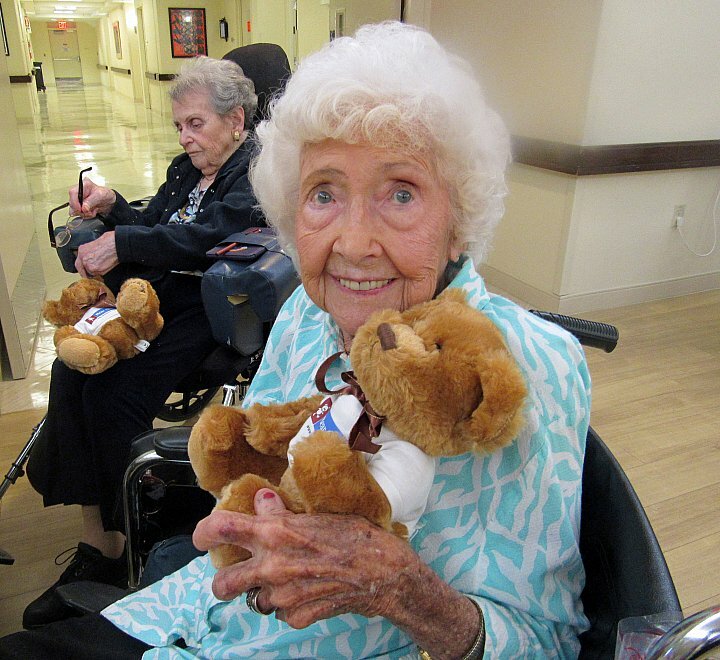 Greg Goodman, Morselife Communications Manager, said: “We were able to pass the Teddy Bears out to our long-term care residents, including those on our memory care floors. 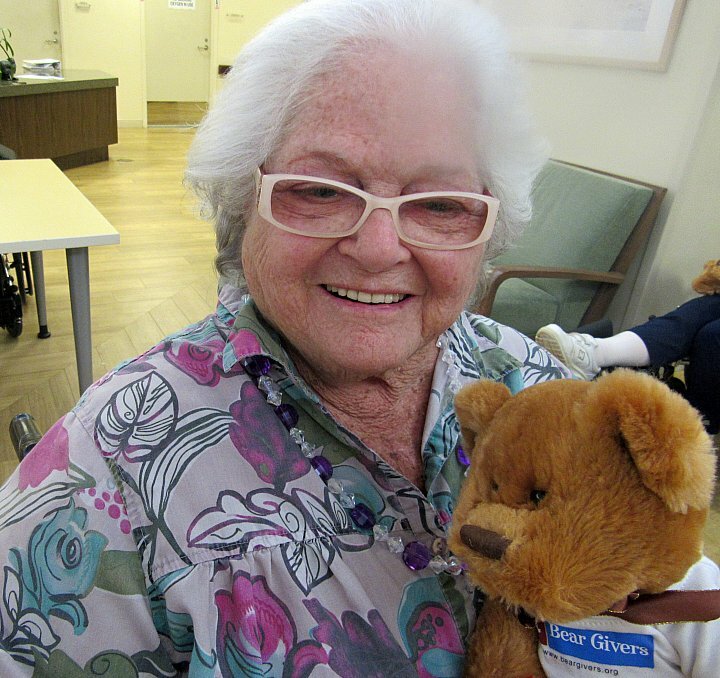 Holding a bear can be healing in so many ways – they can help with stress and behavior issues, and they bring back memories of children and family. 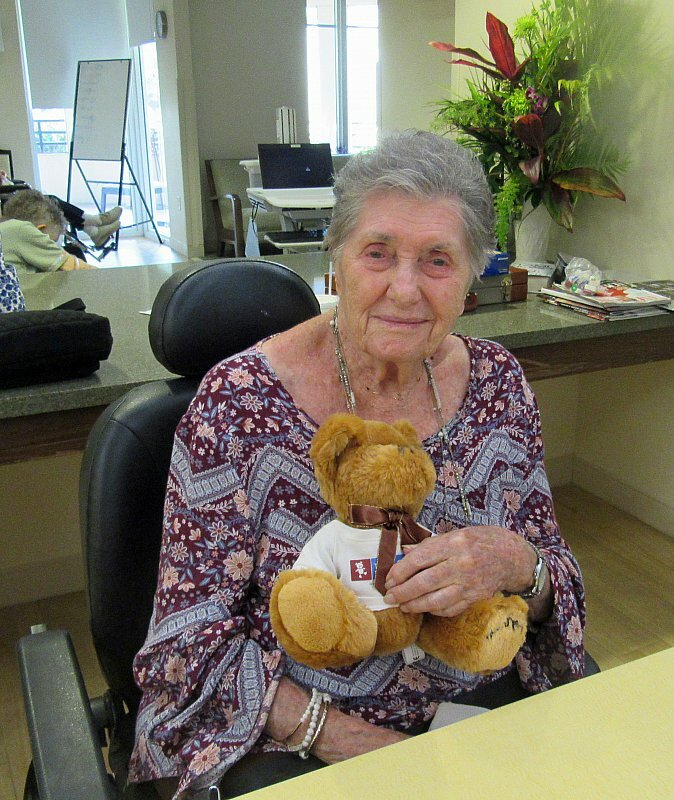 Such a great gift for our residents – thank you so much!” We wish you and your family all the best, and we thank you for your support of Bear Givers.